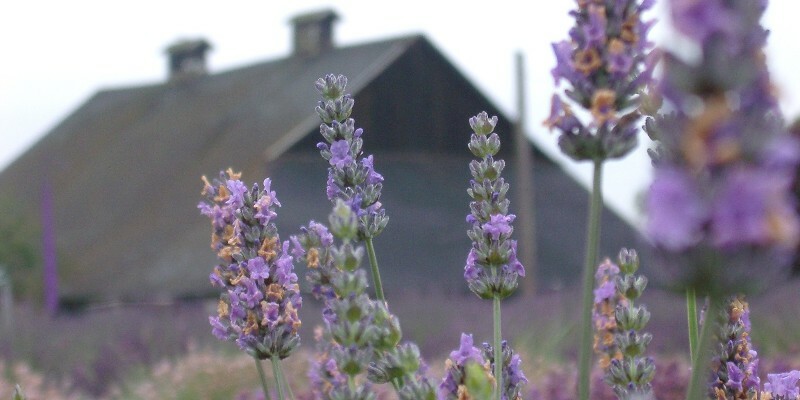 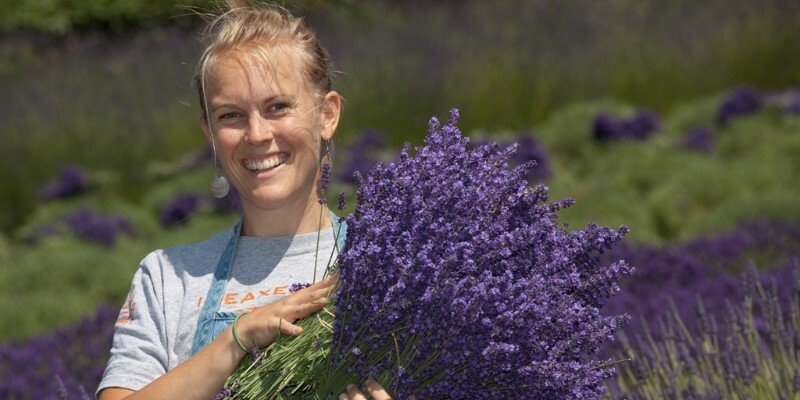 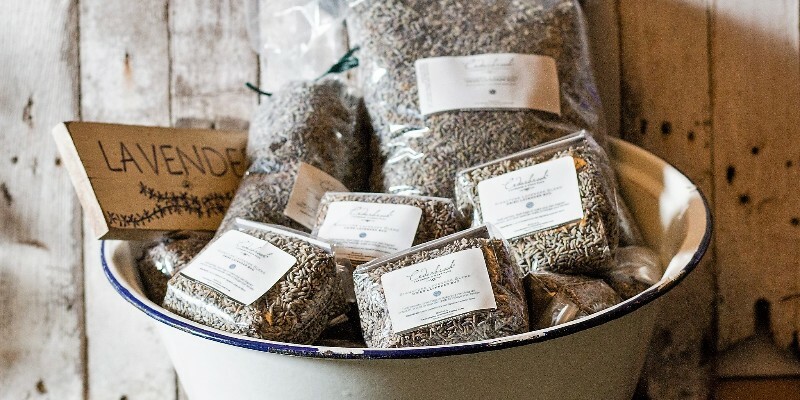 Washington Lavender Farm is the Sequim Valley's only oceanfront farm where the mountains roll down to the sea. 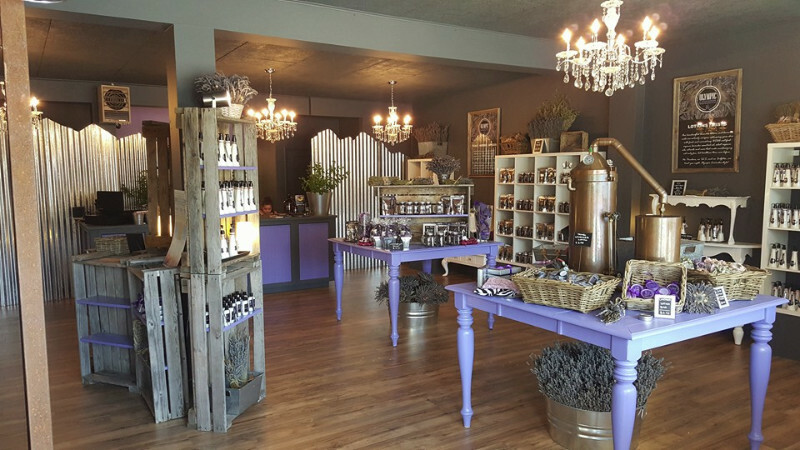 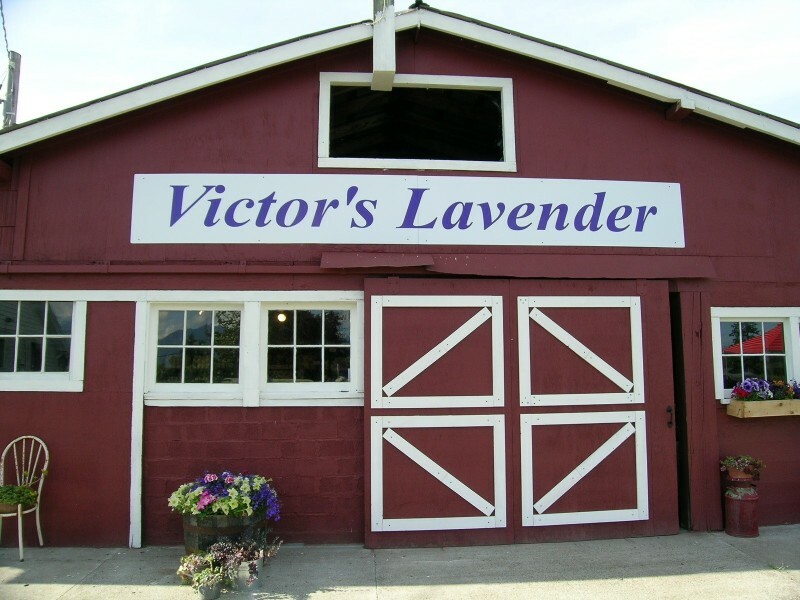 A farm store and gift shop is open to visitors during the summer. 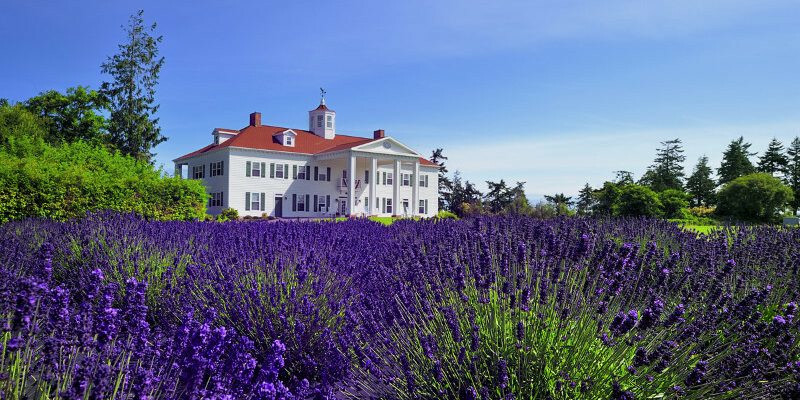 Several events including the Washington Lavender Festival and the Northwest Colonial Festival are hosted during the lavender season.